What is it? Who is it for? 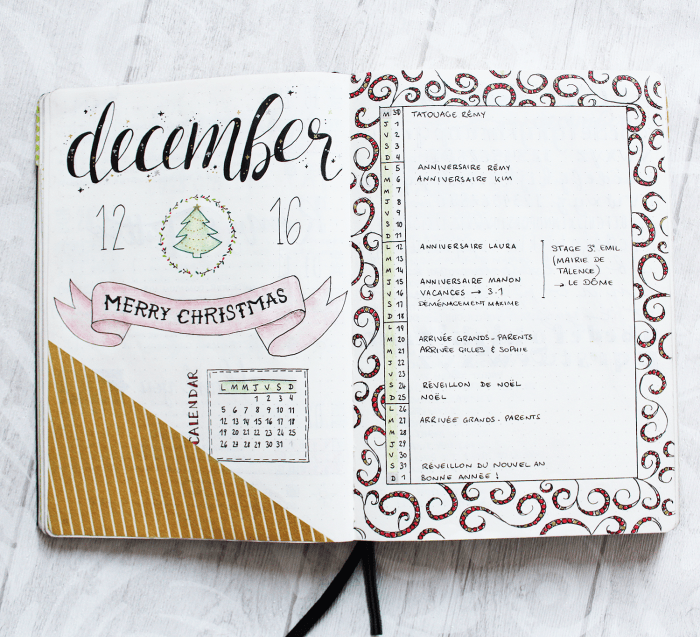 Last November I fell into the frenzy of bullet journaling. I followed the trend and started one myself. In 6 months, I’ve experimented a lot of things and learned more about what I need and what I like. 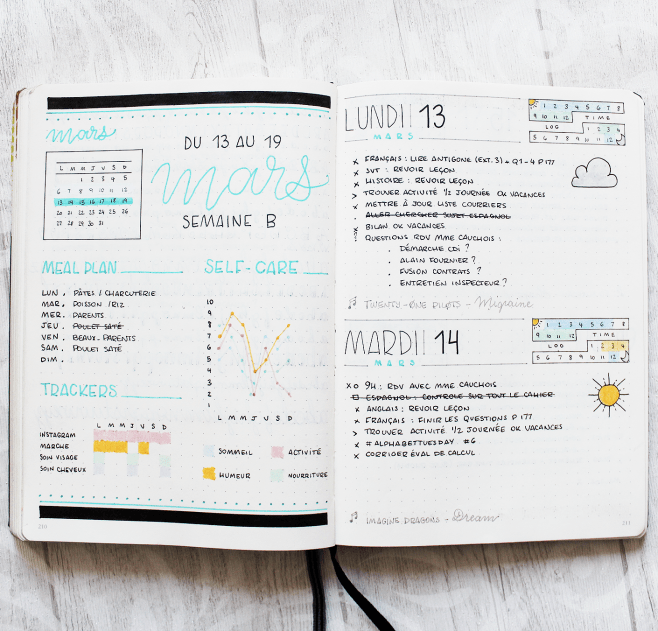 When I decided to start a bullet journal, the first thing I did was some research. 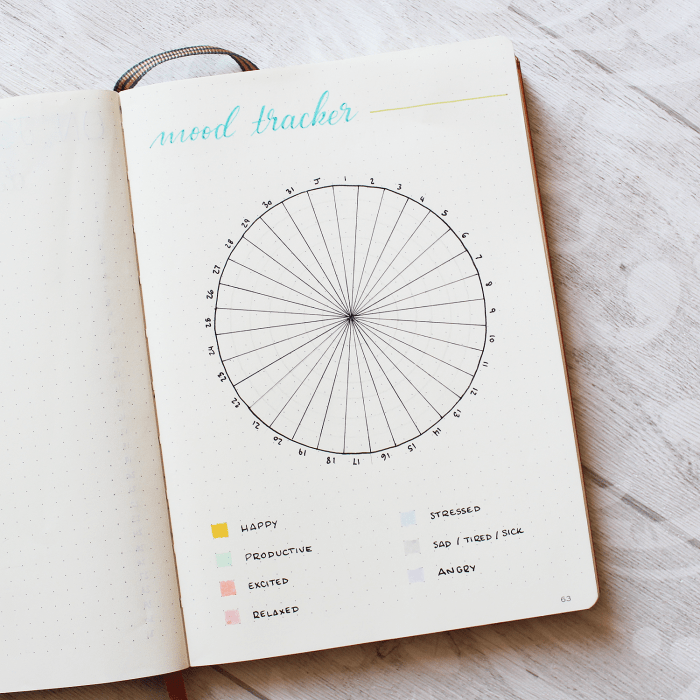 I entered the key word “bullet journal” into a browser and that’s when it became complicated! Google, Instagram, Pinterest… they all are a great source of inspiration! But they also are the last places I should have visited when I started my first notebook. I discovered Ryder Carroll‘s planning system thanks to a French Youtuber. 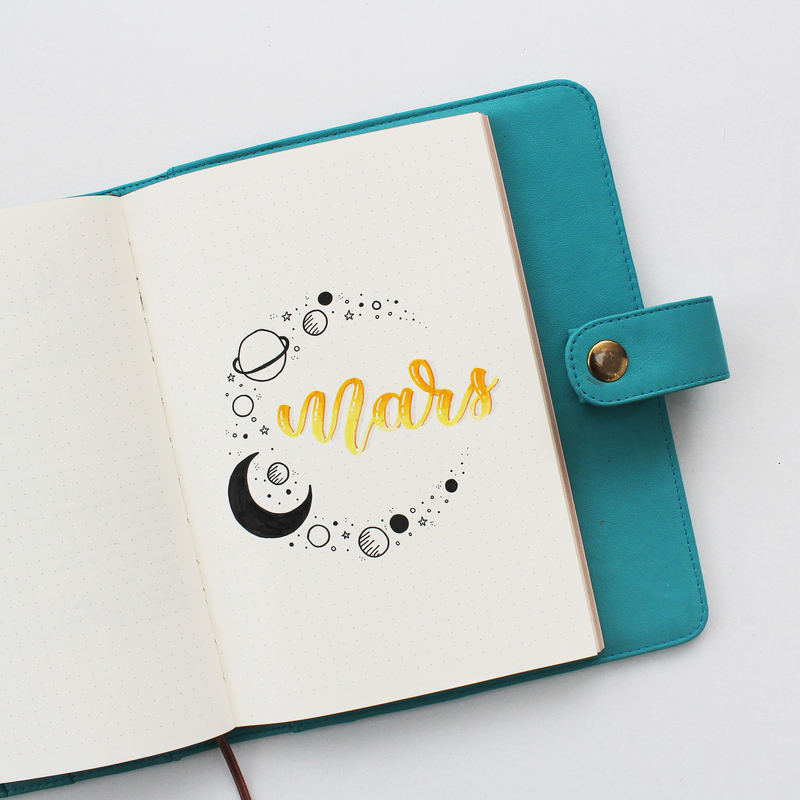 I was blown away by the beauty of her bullet journal and acted like a 5 years old : “I want one!” So I browsed all my favorite social medias and have been overwhelmed by everything I’ve seen there… there were so many pictures and so many different styles. I tried. And I abandoned almost immediately. 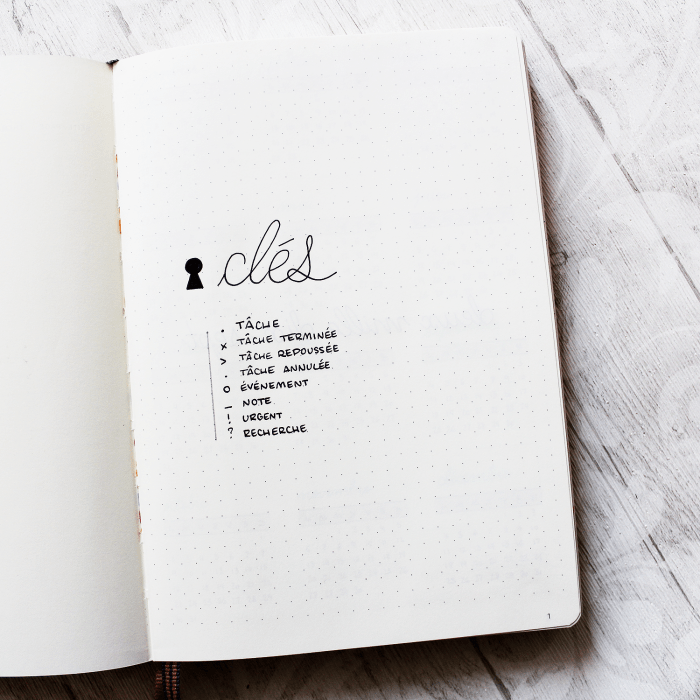 A few weeks later, I decided to give bullet journaling another chance and I did things differently. I conducted my research on the method itself instead of searching for pictures. I watched Ryder Carroll’s video and started to read the official website. I grabbed an old notebook and started : a key, an index, a future log, a monthly log, a daily log and some collections. 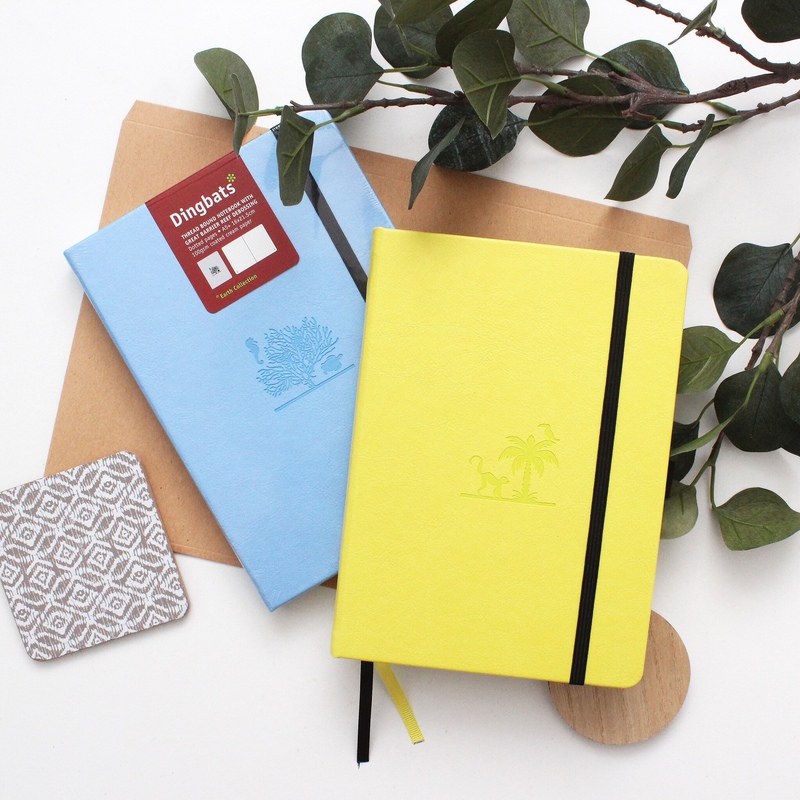 With all those gorgeous notebooks I’ve seen on Pinterest in mind, I placed an order on Amazon and bought a Leuchtturm1917 notebook, some Faber-Castell pens and a set of Staedtler Triplus Fineliners. By the time I received my order, the official website hadn’t any secrets anymore. So I started my first real bullet journal on November 2016. 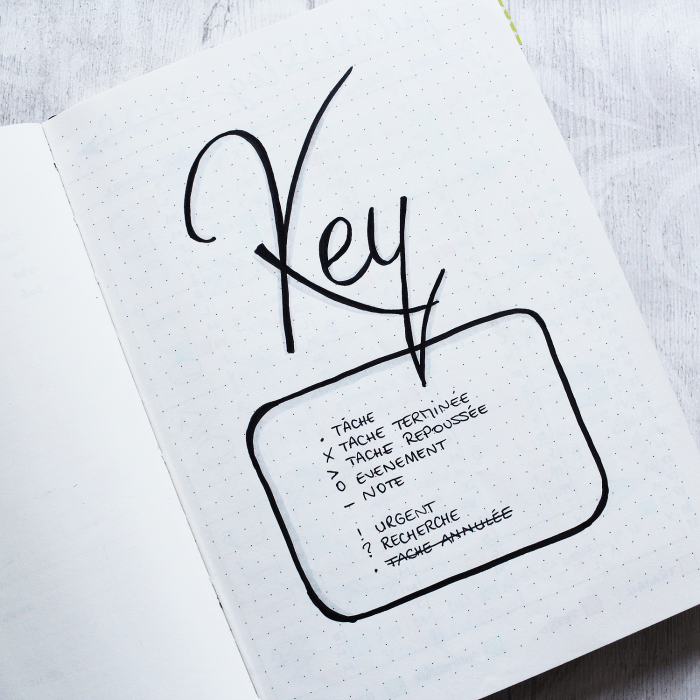 My first bullet journal had all the fundamentals : a key, an index, a future log, a monthly log and daily logs. I used these pages for a while before I realized some of them weren’t adapted to me. 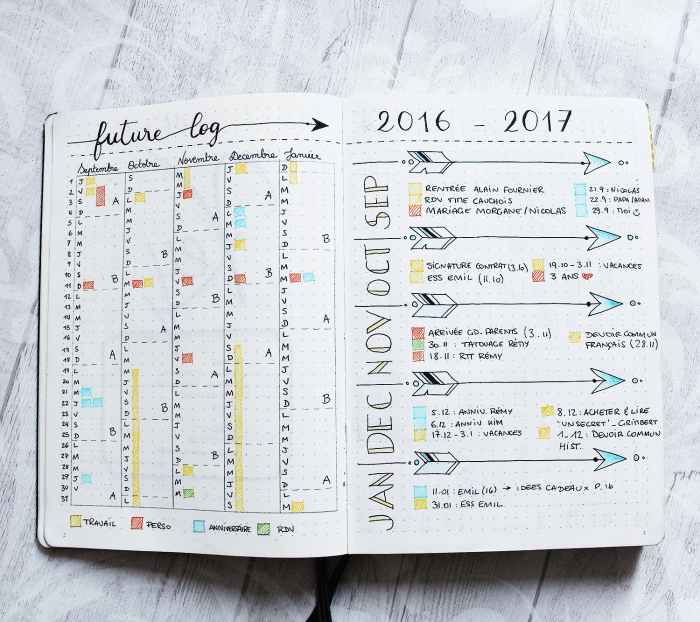 My “future log” was so bad… too small! 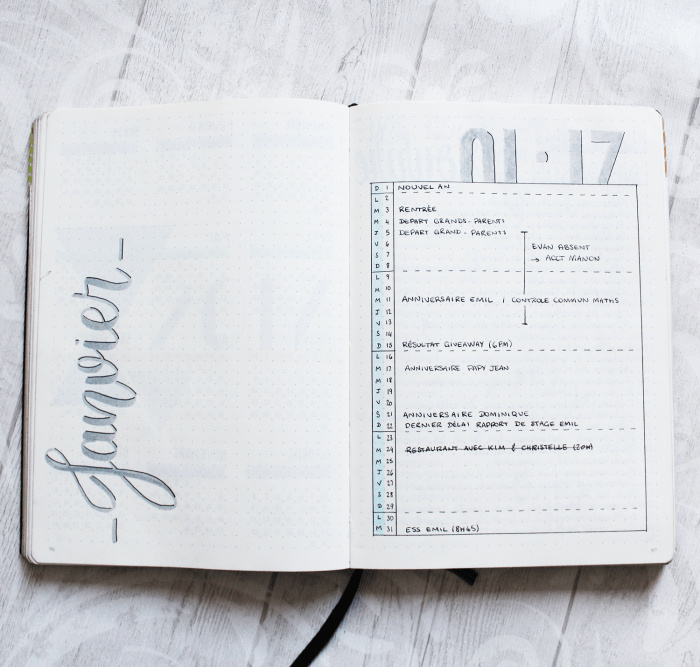 When planning for next week, you’re supposed to note your tasks in your monthly log. Not for me. There were too many things to write! Dailies were not working. I needed to have a whole week ready. 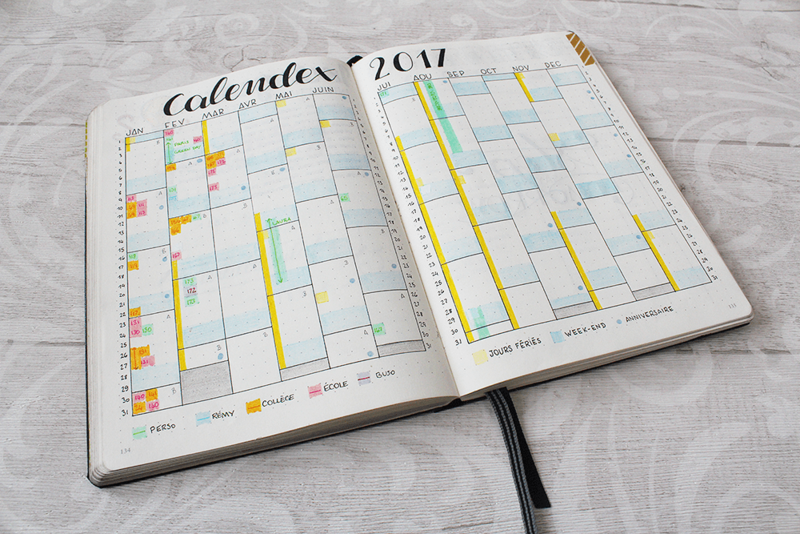 Bullet journaling is all about flexibility and adaptative content. When you think something is not working for you, change it! When it becomes clear that something is not working, change it and adapt it! Experiment different methods and find out what’s the best option for you! The future log thing wasn’t working for me so I tried the Calendex method and it’s what’s the most efficient tool for me. 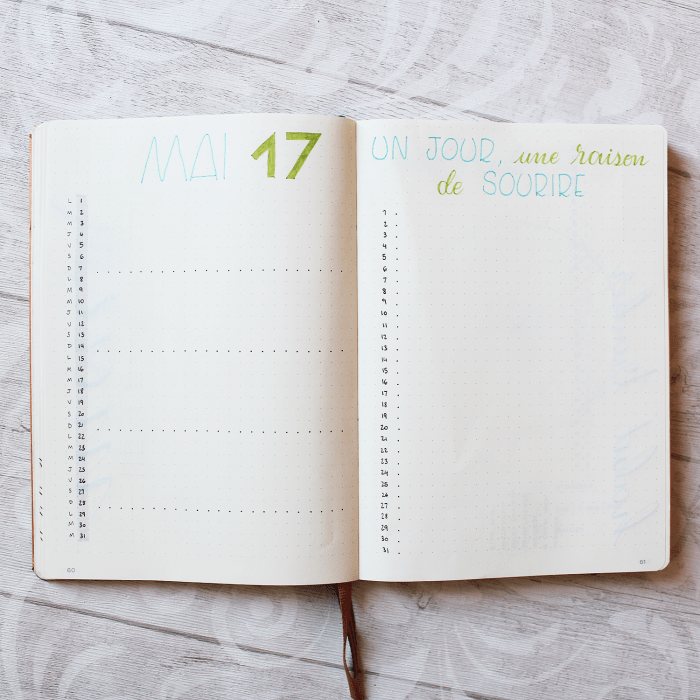 A “monthly log” with a very simple design : a vertical calendar. But I only note important events in it. The biggest fail of my bullet journal experience has been the daily log. Planing day by day was so not working, I kept forgiving tasks and events. With my job, I need to have a weekly view. So every weekend, I sit down at my desk and set up my next week. Even after 6 months of using my bullet journal, I’m still experimenting new pages, new layouts, new styles. Trackers : even though trackers aren’t mandatory, they are really trendy. 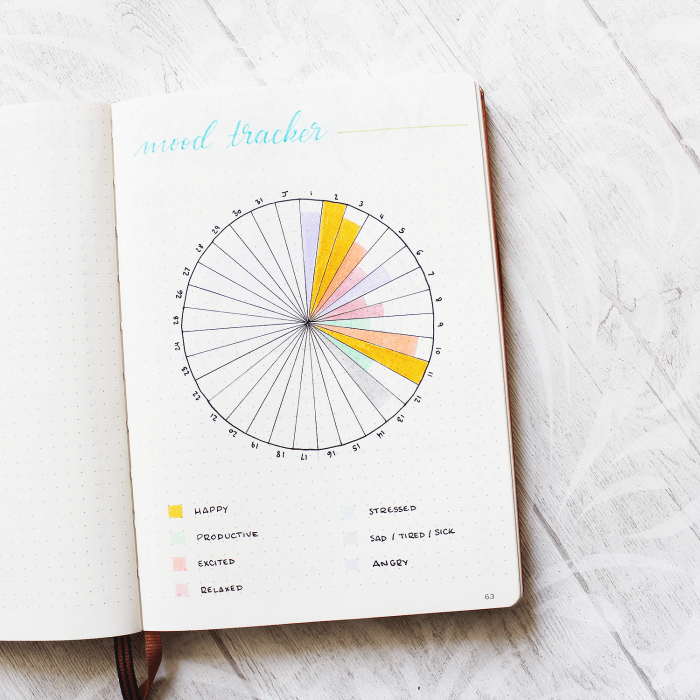 Trackers allow you to follow recurring tasks and tasks you want to do on a more regular basis. 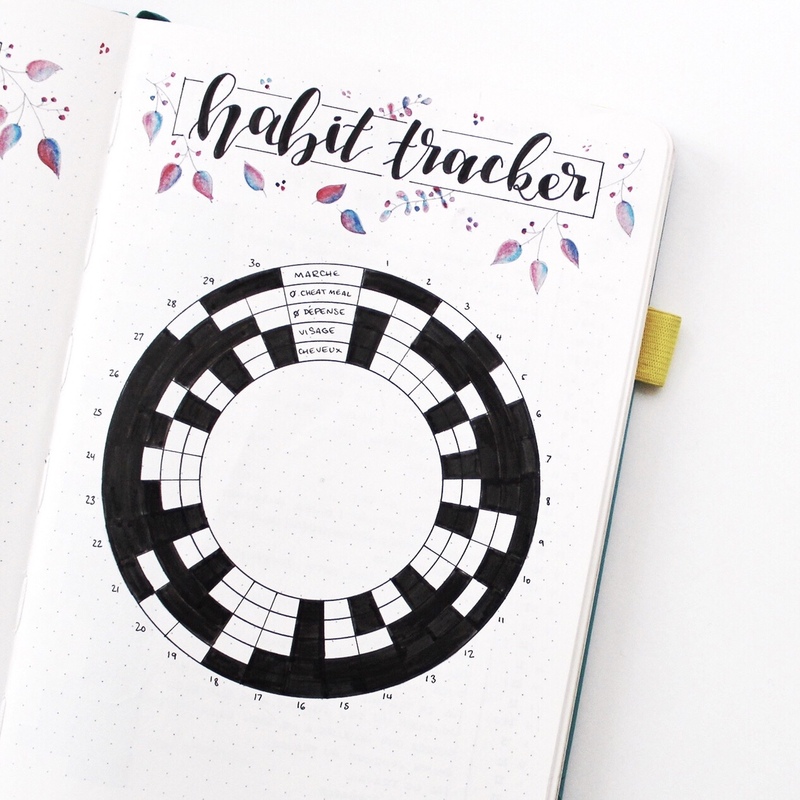 I tried weekly trackers, running list, monthly trackers. Be careful not to track too much things! Use a tracker only if needed or it will become annoying and useless. 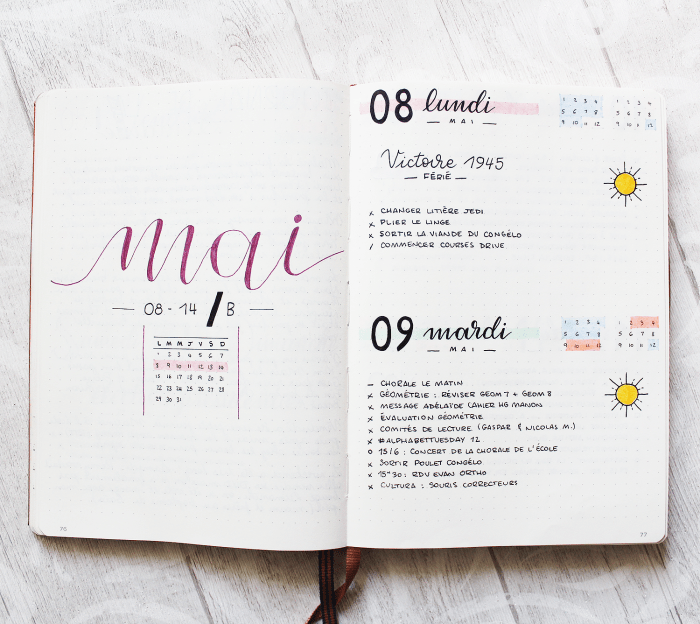 Week overview page : I used to write down a lot of things on this page : my mood, the weather, the food I ate… I’m still playing around with what I want to put on that page. Some weeks, it will be all of the thing I listed before. Some other weeks, it will be nothing and this page will become a simple cover page for the week. The most important thing I’ve learned thanks to these 6 months is probably to let go of all the trends that are all over social medias. 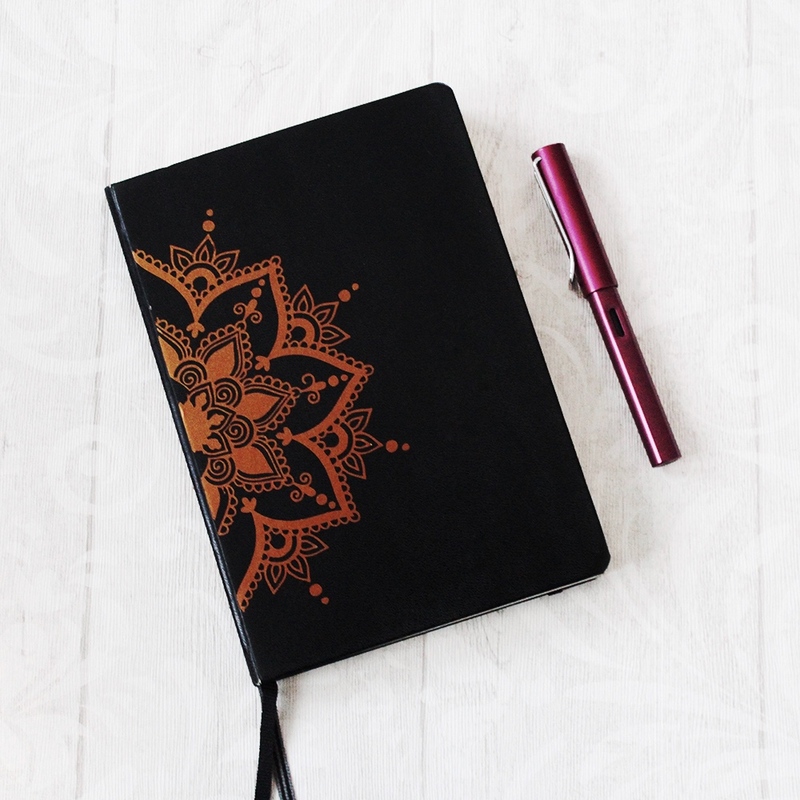 It’s not because mood mandalas are everywhere on Instagram that you need one! 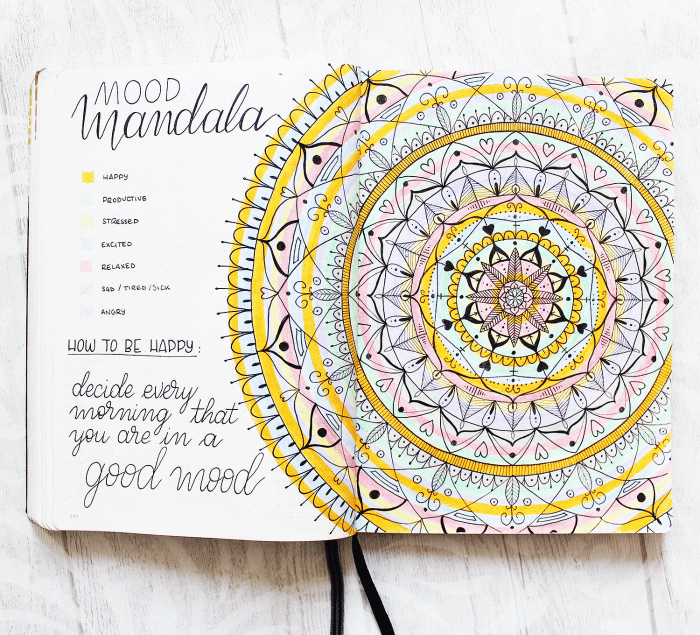 If doing a mood mandala is a pain in the a**, stop doing it. 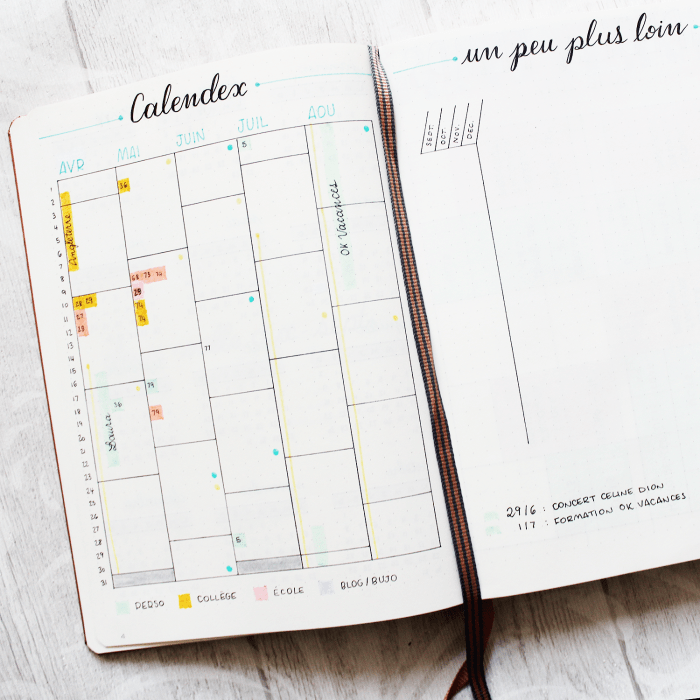 I’ve learned to build a planning tool that works for me. It won’t work for anyone but who cares? To write everything in my index was useless. Today, I only note my collections and the beginning of a new month. I said it before : dailies were an epic fail! 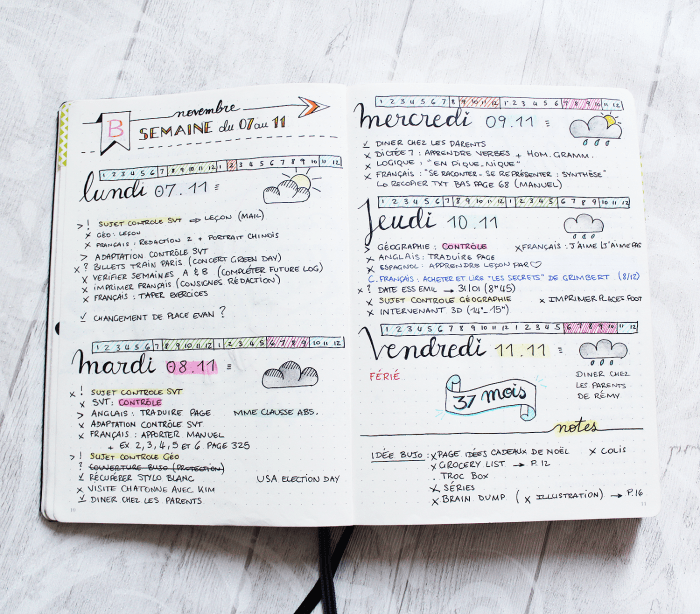 I’d rather use a weekly spread. The future log was not the best future planning tool for me. A Calendex is more adapted to my needs. I’ve seen a lot of TV shows tracker so I did one myself. Well, I used it for a few weeks and completely abandoned it. I’ve got an iPhone app that I prefer to use. 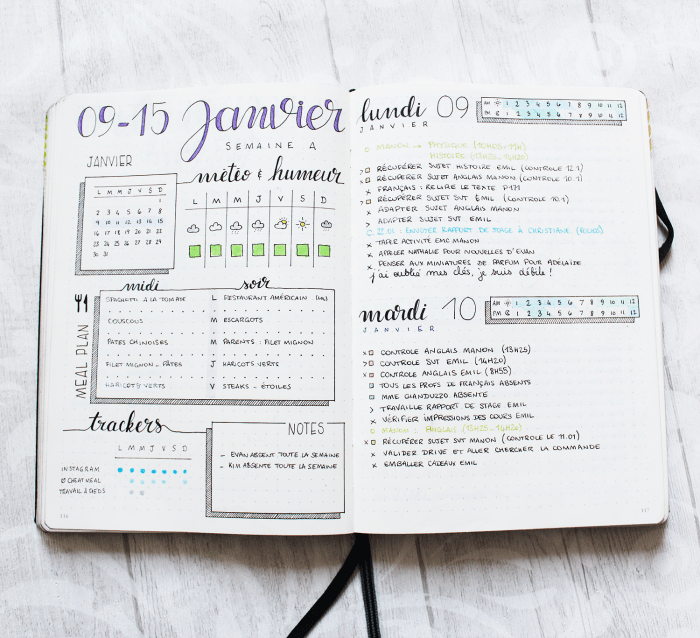 Memories page : with my diary pages, it was too repetitive. I started with Ryder Carroll’s original bullets and it works just fine. The “calendex” method : some of you might think it’s a bit complicated but it’s my favorite future planning method. I like to change style so my bullet journal pages are constantly changing. The base is the same but I love sketching new designs for my spreads. My final advice for you : do you! Don’t try to copy what you find on social medias. Just do your thing! Hey! 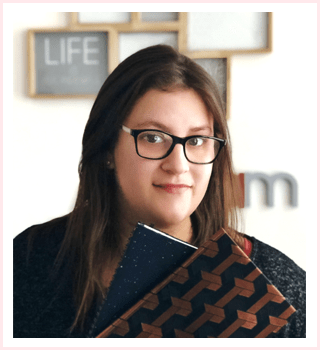 Welcome on « Plan With Ady »! 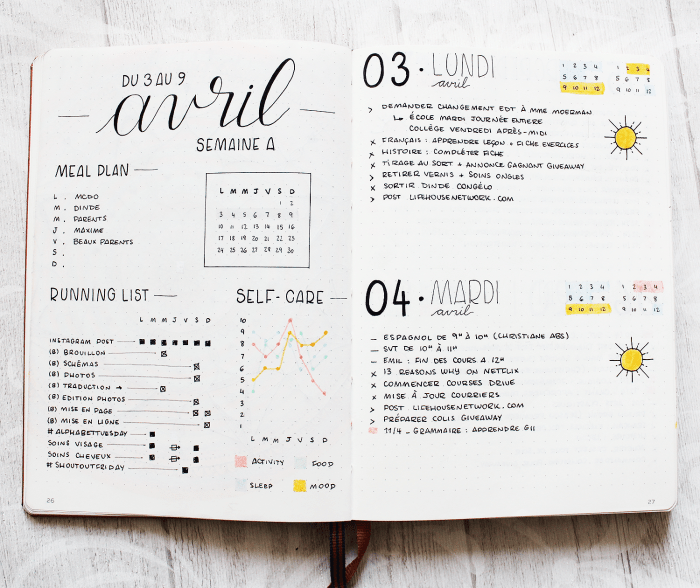 I’m Ady, a French 30 year-old planner and bullet journal addict! I’ve always been passionate about stationery and planning tools. This blog is a way for me to share my tips and ideas about Ryder Carroll’s method. 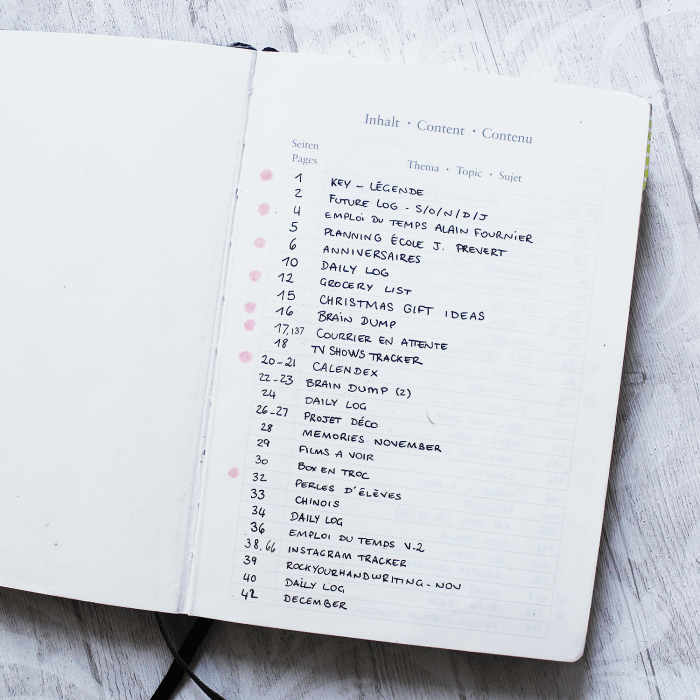 I hope that this blog will answer the questions you might have about bullet journaling and help you find some inspiration. 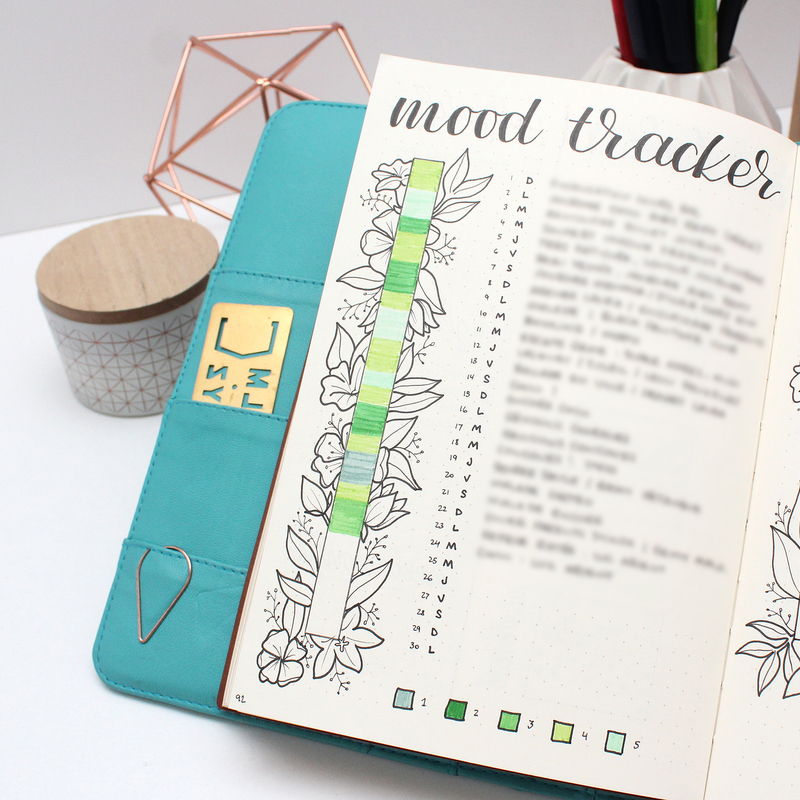 How to use your mood tracker as a personal development tool?